At CCS Cleaning and Restoration, our team of expert technicians has served the cleanup and restoration needs of homeowners and businesses throughout Southern Minnesota since 1974. 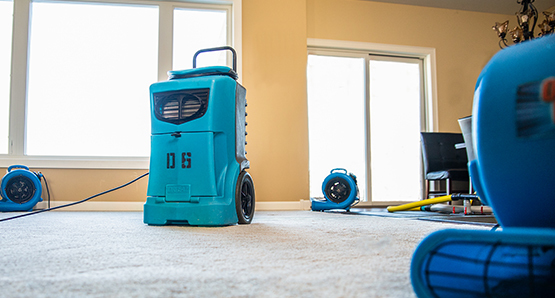 Whether you need routine carpet cleaning or have damage from fire, water, mold, or a biohazard, we have the skills, experience, and equipment to handle the job. 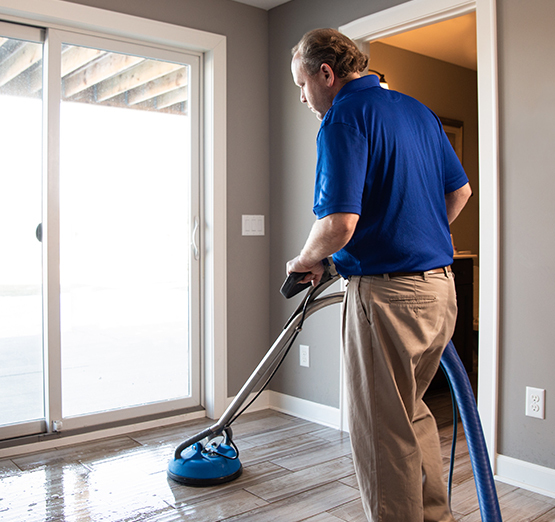 When you’re dealing with certain types of damage, such as water damage, mold, or a biohazard, there’s no time to waste. We offer round-the-clock emergency restoration services for homes and businesses. No matter the stain – whether it be red wine, cherry Kool-Aid, ground in candy, ink, or any other substance – we have the knowledge and top-of-the-line equipment to provide the best carpet cleaning possible. Let us bring new life to your floors, fabrics, and tile! 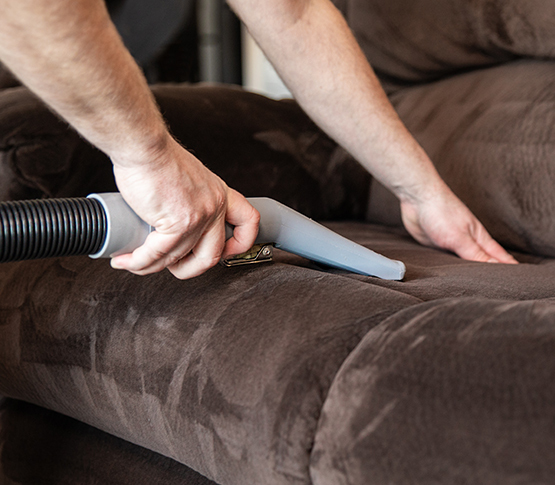 We have over 50 years of combined deep cleaning experience, and are certified by the world’s most recognized body for certification of carpet and upholstery cleaners. Damage From Water, Mold, Fire, or Biohazard? 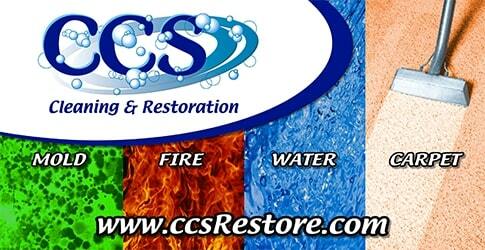 When disaster strikes, contact CCS for professional restoration services. Our experienced technicians can return your home or business to normal after devastating water or fire damage. We also offer expert mold remediation services, and due to our advanced certifications, we are able to provide biohazard cleanup and waste disposal. Available 24-hours a day for emergencies – call now: 507-334-1774. At CCS We Work Hard For You!